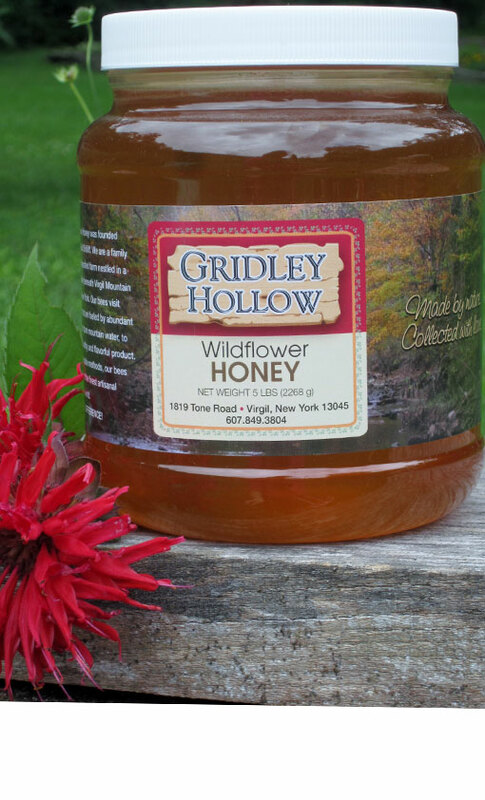 SUMMER HONEY IS IN AT GRIDLEY HOLLOW! 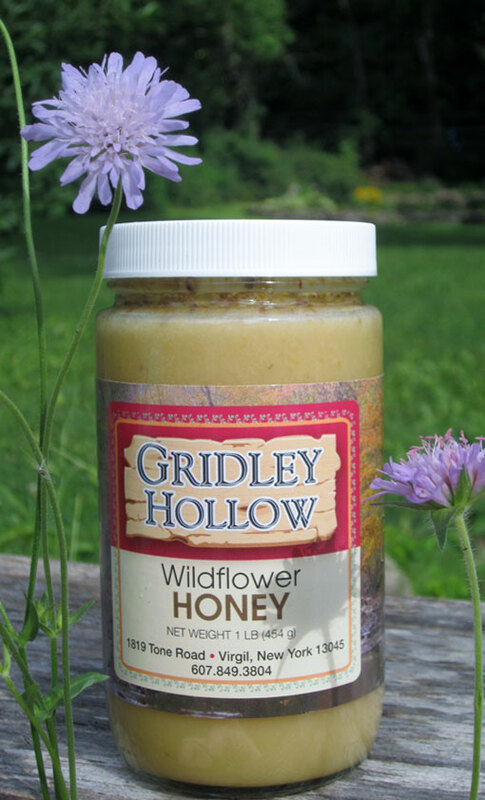 – Gridley Hollow Honey Co.
It’s summer harvest time already! Time flew by very fast so far this year. In mid April we still had lots of snow cover and the skiing was fantastic. Then the weather changed to 80F and summer was upon us. No spring to speak of. Lots of rainy weather so far and our bees are doing great. We started our summer harvest just last week. The new honey is very light colored ,mostly basswood/linden with a minty flavor. It is one of my favorite types of honey. I love it in my tea or drizzled over fresh berries and yogurt. We do have regular flavored summer honey from some of our other locations also. Our store will be updated soon to offer these different floral sources of honey.